Allied health professionals are university qualified practitioners with specialised expertise in preventing, diagnosing and treating a range of conditions and illnesses. 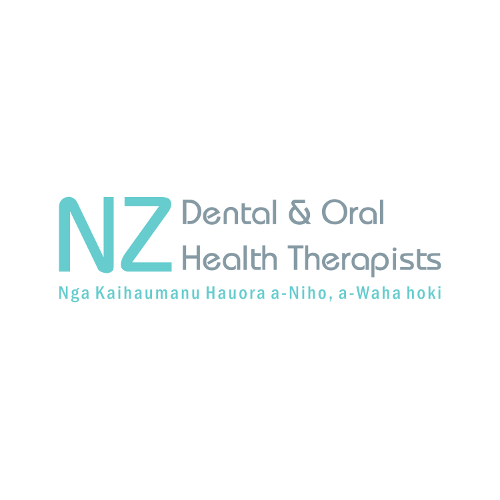 Allied health practitioners often work within a multidisciplinary health team to provide specialised support for different patient needs. 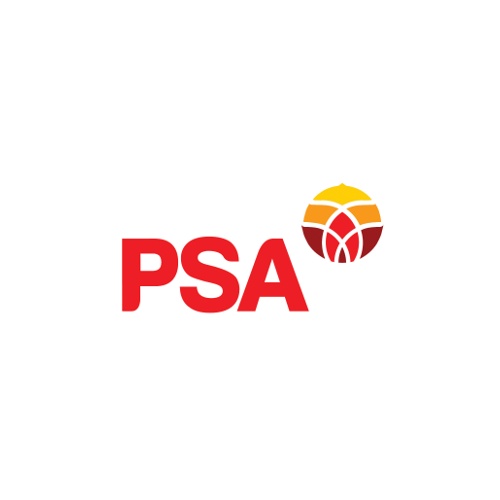 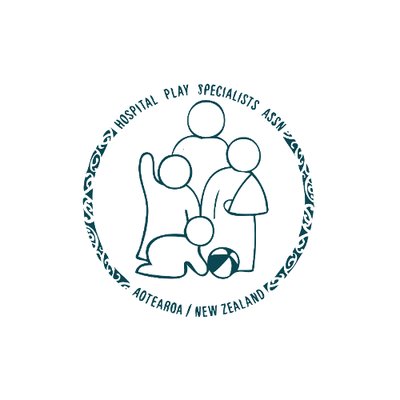 They work in diverse settings including: primary care, secondary care, community health hubs, PHO’s, private health clinics, schools, correctional facilities, maraes, hospices, health promotion, Health NGO’s, disability services, aged care facilities and sporting organisations. 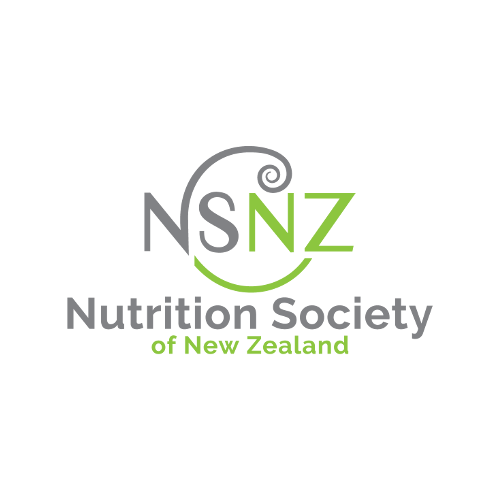 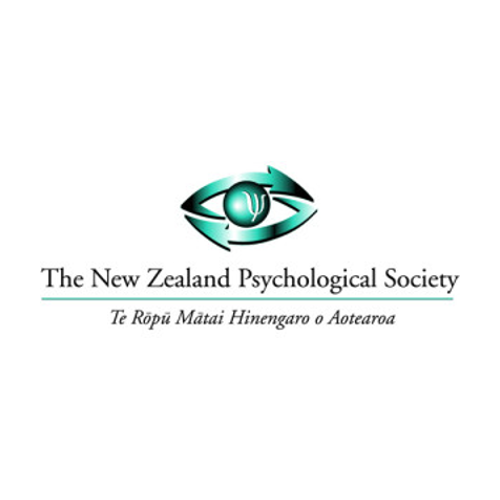 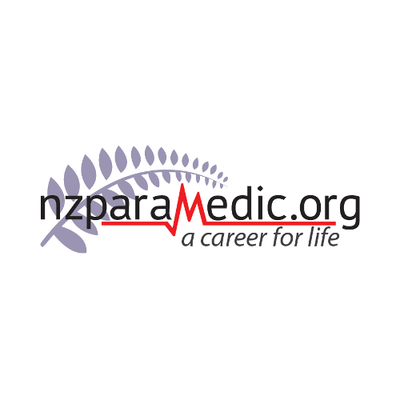 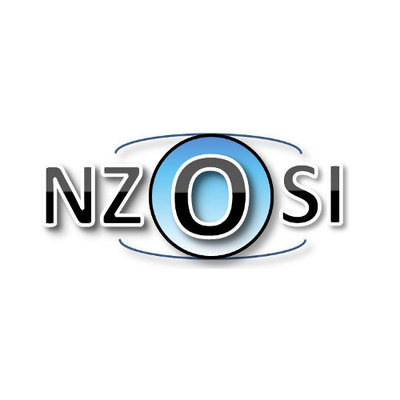 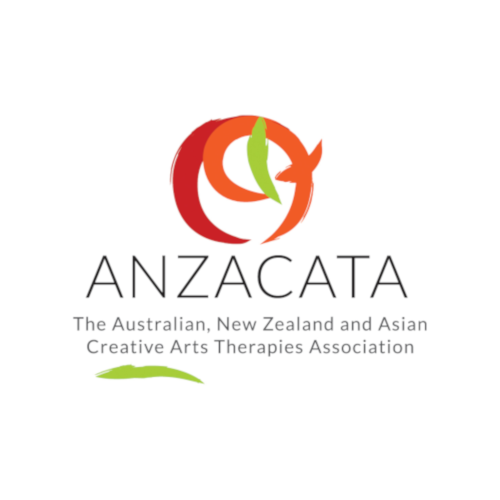 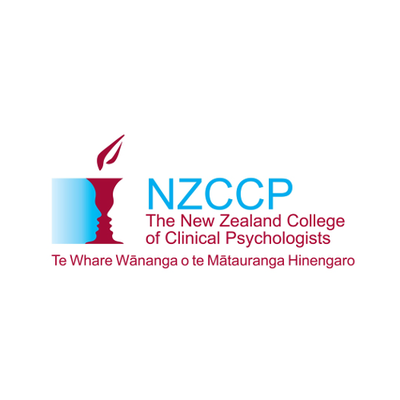 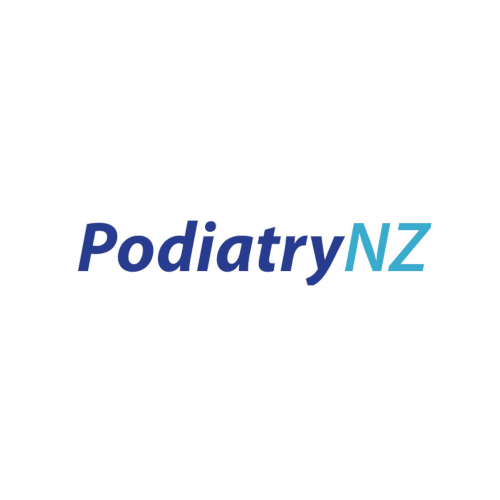 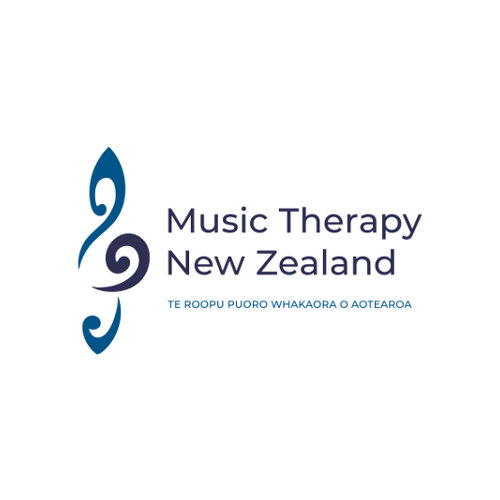 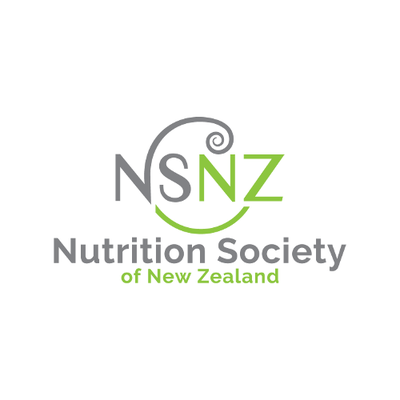 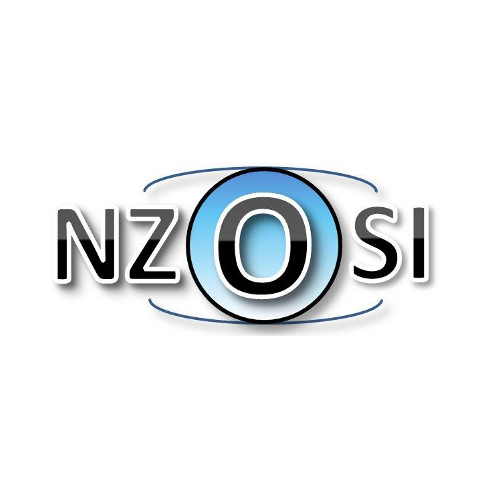 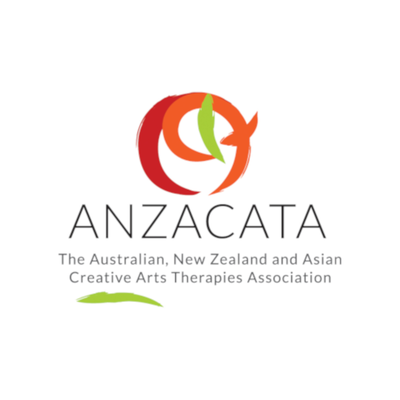 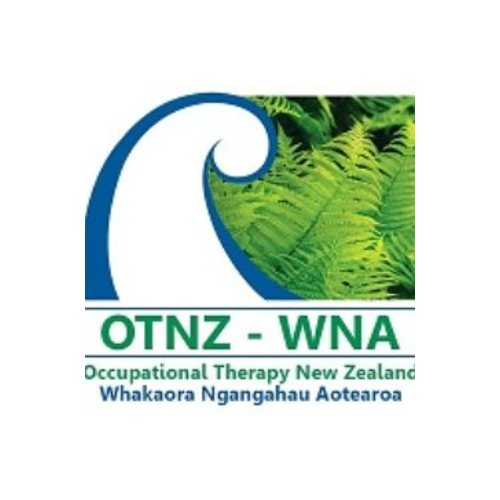 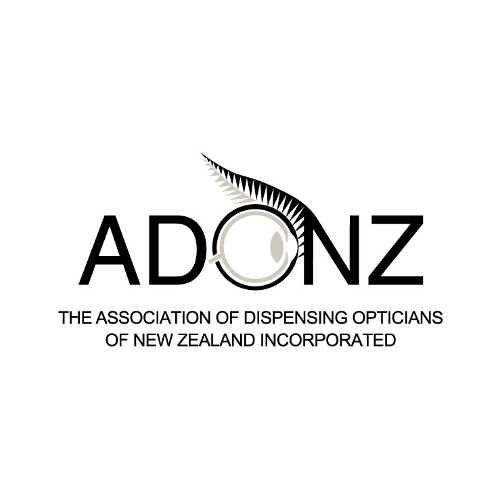 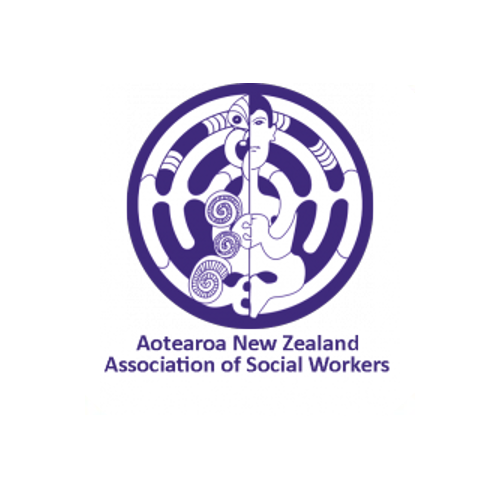 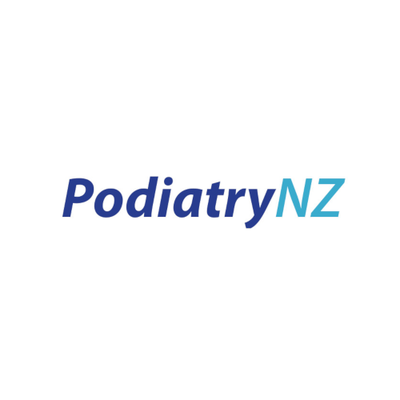 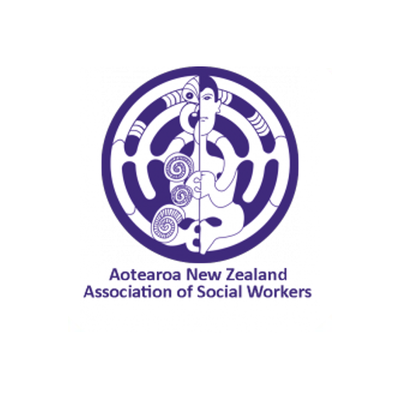 AHANZ is a national voice for allied health professions in New Zealand. 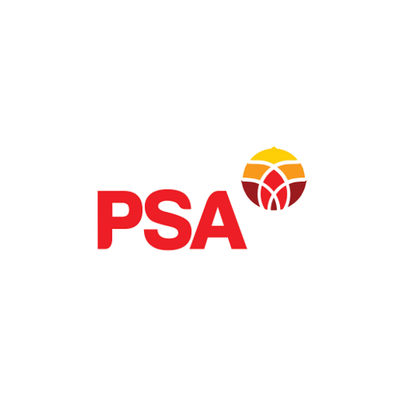 We represent and advocate for better patient outcomes through a holistic approach to health care. 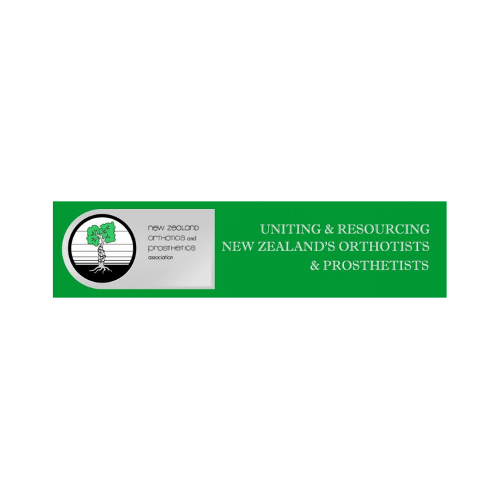 AHANZ has an important role as the national body with government ministries and other organisations that seek a collective view of allied health. 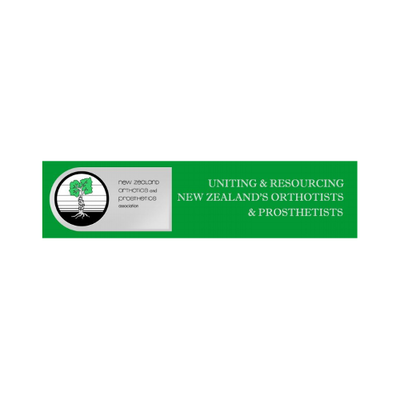 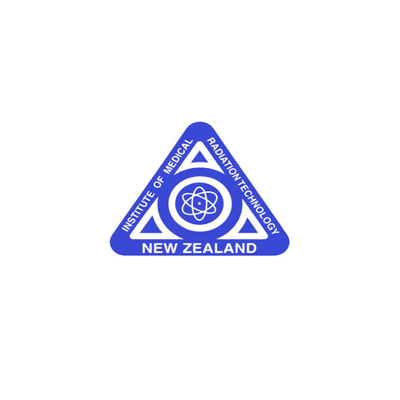 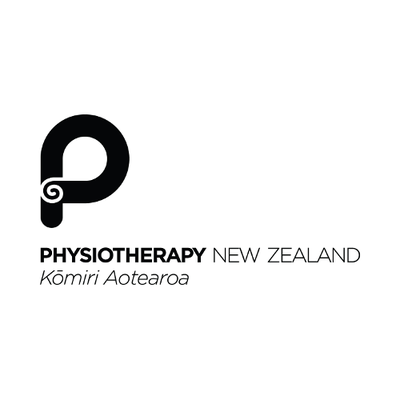 New Zealand's allied health professionals.